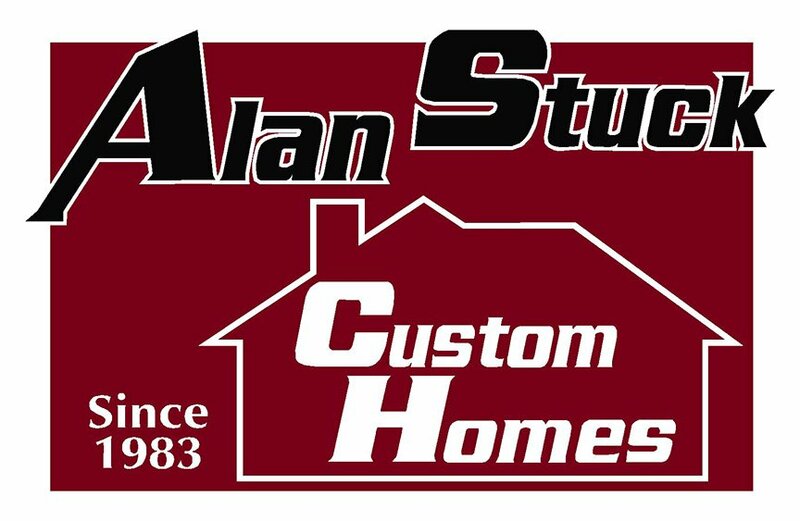 Alan Stuck Custom Builders bring more value in space to their new construction home floor plans. Giving you all the spaces a homeowner desires without sacrificing quality in construction or design. We believe in quality not quantity. We are a small family based custom home builder that has been in the construction business for 30 years, and we specialize in making your dream home a reality. Whether it’s building the house of you’ve always dreamed of or refurbishing an existing home, we are with you every step of the way. Finding the right home builder is crucial in getting the outcome you desire in your home, and at Alan Stuck Custom Homes we strive to meet your every home-building need. We work very closely with you from the initial visualization of your dream home to turn-key finish to insure you get the outcome you’ve been dreaming of. Most Oklahoma residents are looking for that perfect home to call their own, but most don’t have the opportunity to build the home of their dreams. The more realistic approach for some Oklahoma home-owners/ buyers is to refurbish an existing home. A custom Oklahoma home builder such as Alan Stuck Custom Homes is well- equipped to fix up a run-down property that has lots of potential, and hiring a home builder such as Alan Stuck Custom Homes can be very convenient. Trying to find different contractors for various jobs to be done can be a headache, let us help you take the headache out of remodeling, let us take care of everything while you watch your dream come to life.